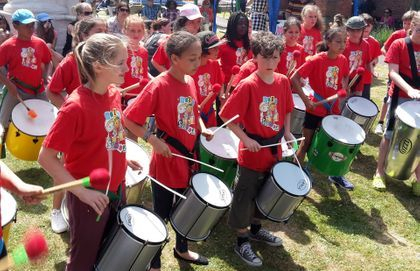 Bish Bash Bosh are based in North London and provide dynamic and inspiring samba drumming workshops across London, the southeast, and beyond. "I saw Robin running a fabulous samba workshop – an inspirational session – really inclusive music making at its best. I highly recommend him!" "The drumming was so much fun and helped us really understand more about working together and supporting each other. We totally impressed our colleagues with our drumming skills after just 2 hours of workshop, and that was all down to your wonderful teaching style, patience and infectious enthusiasm." 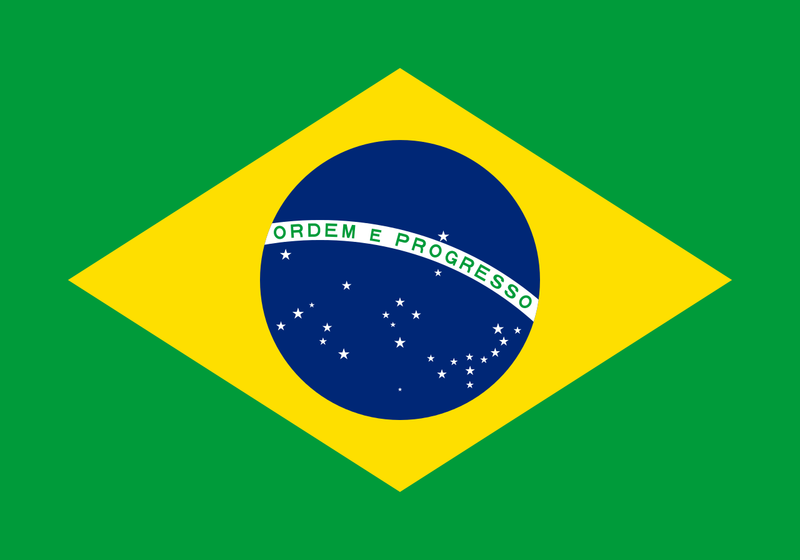 Samba drumming is the heartbeat of Brazil's vibrant musical culture. In our samba drumming workshops you'll learn not just how much fun samba drumming is but also that, working as part of a team, you can produce an awesome sound. co-ordination - concentration - listening skills - confidence - teamwork - huge smiles! Brazilians love their samba, and not having any drums to hand doesn't stop them! 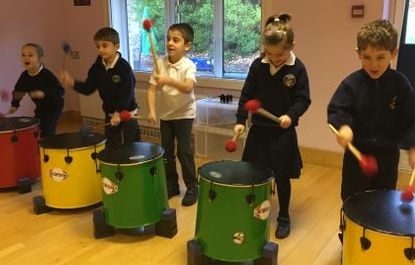 Our Stomp-style samba body percussion workshops get you drumming infectious rhythms, using your own body to create an amazing variety of sounds. Our samba drumming workshops are exciting and inspiring. They're also unbeatable value! Our DBS certified facilitators are professional drummers who have played samba in Brazil, the UK and many other countries. 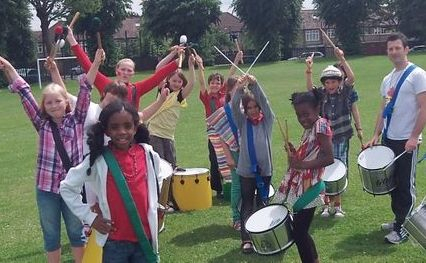 We've brought dynamic samba drumming workshops to lots of children and adults all over London, the southeast and beyond. Click here to find out what they said. Any questions? Get in touch by completing the form below. Samba drumming workshops and body percussion workshops for all ages. We're based in Enfield, North London, but travel anywhere!